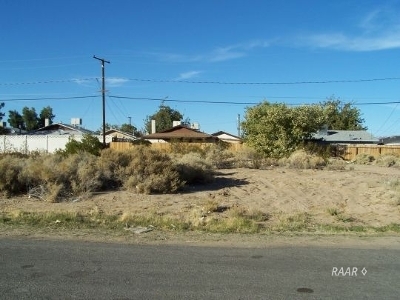 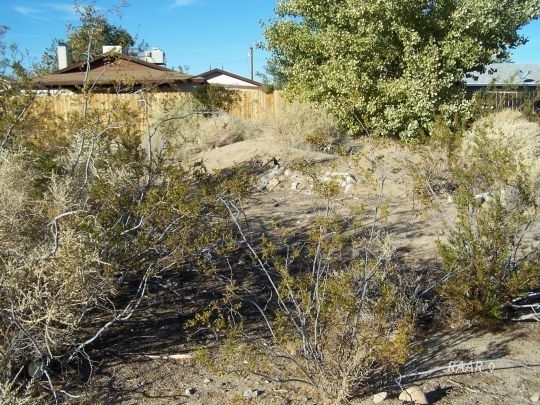 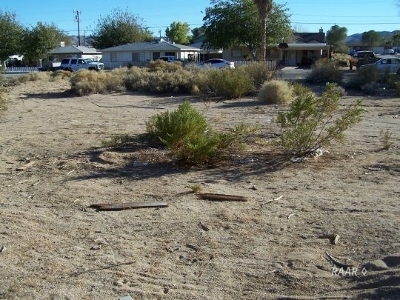 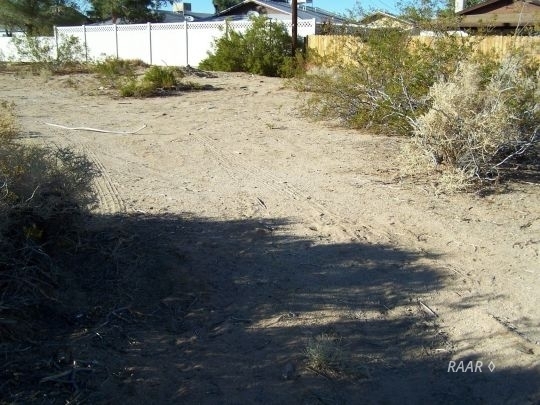 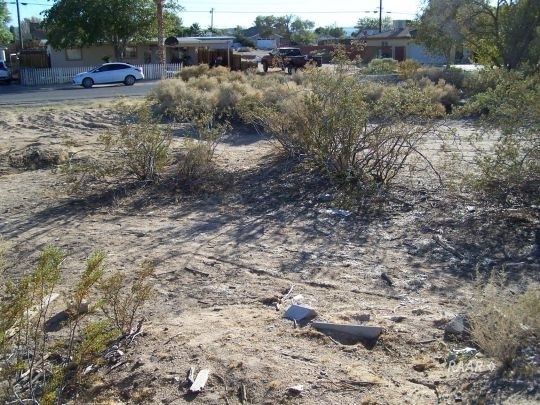 This lot is located between other vacant lots which gives you a bit of privacy for your new home site. 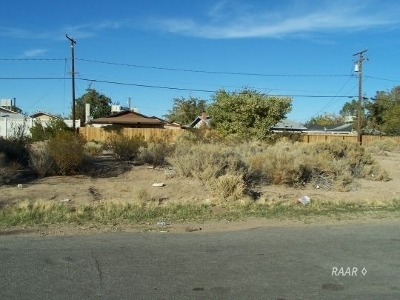 In an established neighborhood and on a quiet street, this is a great location to build. 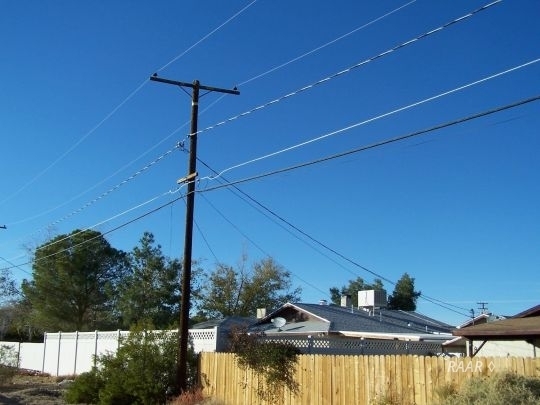 Power, Water & Gas available! Buyer to confirm utilities.